Scientists have recently discovered around 140 Earth-like planets using the latest Kepler telescope. Even more exciting than that is the fact that scientists now claim that there could be many more that harbor the exact conditions necessary for life. But what criteria should be met for a planet to qualify the title of earth-like or more probably habitable? Lets see. It is not in a globular cluster where immense star densities are inimical to life, given excessive radiation and gravitational disturbance. It is not near the galactic center where once again star densities increase the likelihood of ionizing radiation. A supermassive black hole is also believed to lie at the middle of the galaxy which might prove a danger to any nearby bodies. Changes in luminosity are common to all stars, but the severity of such fluctuations covers a broad range. 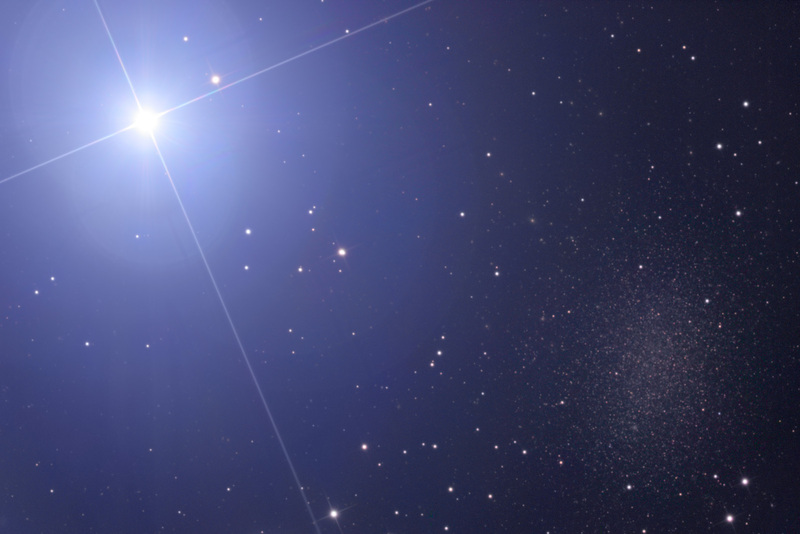 Most stars are relatively stable, but a significant minority of variable stars often experience sudden and intense increases in luminosity and consequently the amount of energy radiated toward bodies in orbit. These are considered poor candidates for hosting life-bearing planets as their unpredictability and energy output changes would negatively impact organisms. Particularly, living things adapted to a specific temperature range would probably be unable to survive too great a temperature deviation. Further, upswings in luminosity are generally accompanied by massive doses of gamma ray and X-ray radiation which might prove lethal. 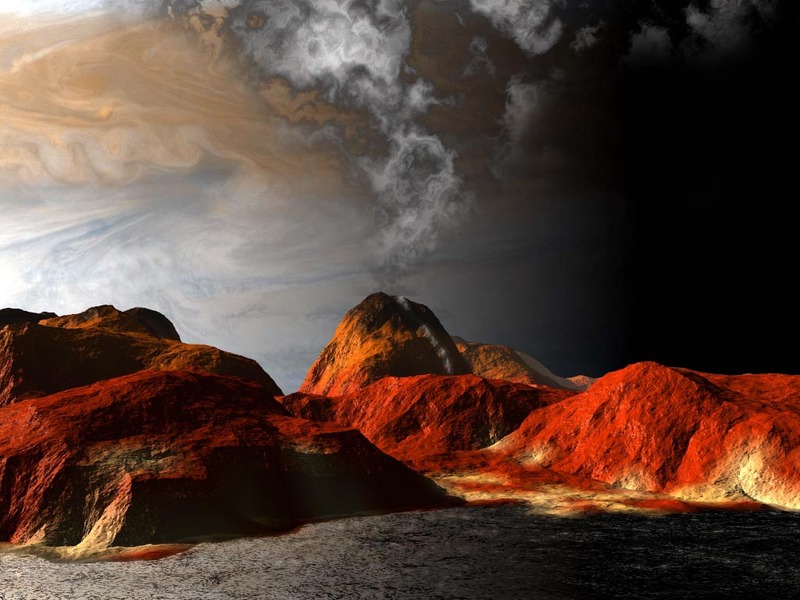 Atmospheres do mitigate such effects, but atmosphere retention might not occur on planets orbiting variables, because the high-frequency energy buffeting these bodies would continually strip them of their protective covering. In astronomy and physical cosmology, the metallicity of an object is the proportion of its matter made up of chemical elements other than hydrogen and helium. Since stars, which comprise most of the visible matter in the universe, are composed mostly of hydrogen and helium, astronomers use for convenience the blanket term “metal” to describe all other elements collectively. A low amount of metal significantly decreases the probability that planets will have formed around that star. Thus, any planets that did form around a metal-poor star would probably be low in mass, and thus unfavorable for life. “Good Jupiters” are gas giant planets, like the solar system’s Jupiter, that orbit their stars in circular orbits far enough away from the habitable zone to not disturb it but close enough to “protect” terrestrial planets in closer orbit in two critical ways. First, they help to stabilize the orbits, and thereby the climates, of the inner planets. Second, they keep the inner solar system relatively free of comets and asteroids that could cause devastating impacts. Jupiter orbits the Sun at about five times the distance between the Earth and the Sun. This is the rough distance we should expect to find good Jupiters elsewhere. Jupiter’s “caretaker” role was dramatically illustrated in 1994 when Comet Shoemaker-Levy 9 impacted the giant; had Jovian gravity not captured the comet, it may well have entered the inner solar system. Low-mass planets are poor candidates for life for two reasons. First, their lesser gravity makes atmosphere retention difficult. Constituent molecules are more likely to reach escape velocity and be lost to space when buffeted by solar wind or stirred by collision. Secondly, smaller planets have smaller diameters and thus higher surface-to-volume ratios than their larger cousins. Such bodies tend to lose the energy left over from their formation quickly and end up geologically dead, lacking the volcanoes, earthquakes and tectonic activity which supply the surface with life-sustaining material and the atmosphere with temperature moderators like carbon dioxide. Plate tectonics appear particularly crucial, at least on Earth: not only does the process recycle important chemicals and minerals, it also fosters bio-diversity through continent creation and increased environmental complexity and helps create the convective cells necessary to generate Earth’s magnetic field. “Low mass” is partly a relative label; the Earth is considered low mass when compared to the Solar System’s gas giants, but it is the largest, by diameter and mass, and densest of all terrestrial bodies. It is large enough to retain an atmosphere through gravity alone and large enough that its molten core remains a heat engine, driving the diverse geology of the surface. Finally, a larger planet is likely to have a large iron core. This allows for a magnetic field to protect the planet from stellar wind and cosmic radiation, which otherwise would tend to strip away planetary atmosphere and to bombard living things with ionized particles. The problem with high metallicity stars is that their planets, when they are forming, tend to migrate into very tight orbits, often too close to their host star for life. Planetesimals forming within high mass circumstellar disks experience more drag than planetesimals forming in lower gas concentrations around less metal rich stars. Wakes generated by planetesimal orbiting around a young star slow down and then stop the inward migrations of material contained within the circumstellar disk. If however, the circumstellar disk is particularly thick, which could be the case for planets that form around and are orbiting very metal rich stars; the wake from planetesimals would be quickly dissipated and would not be strong enough, or persistent enough, to slow down the inward migration of the circumstellar disk material. This is probably why metal poor stars have planet that orbit very much further out, on average, than metal rich stars do.